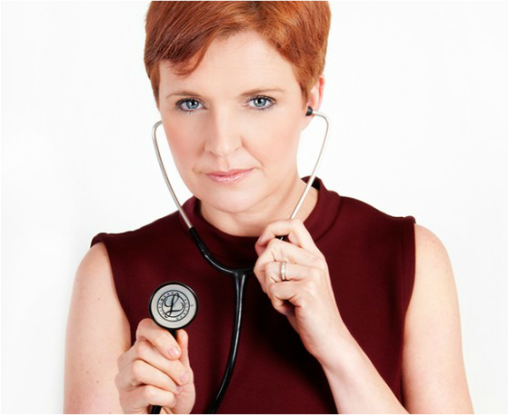 Dr Pixie McKenna is a great spokesperson and communicates her expertise with great credibility and passion. She is mostly known as the host of the successful TV series 'Embarrassing Bodies' and has a great personality and perspective on every medical topic. One interview Dr Pixie partook in for Imperial Leather constricted of the importance of relaxation and she gave some useful tips and advice to listeners about how to de-stress after a long day. The feedback received was excellent, with presenters commenting specifically on Dr Pixie’s credibility and relaxed yet professional interview style. 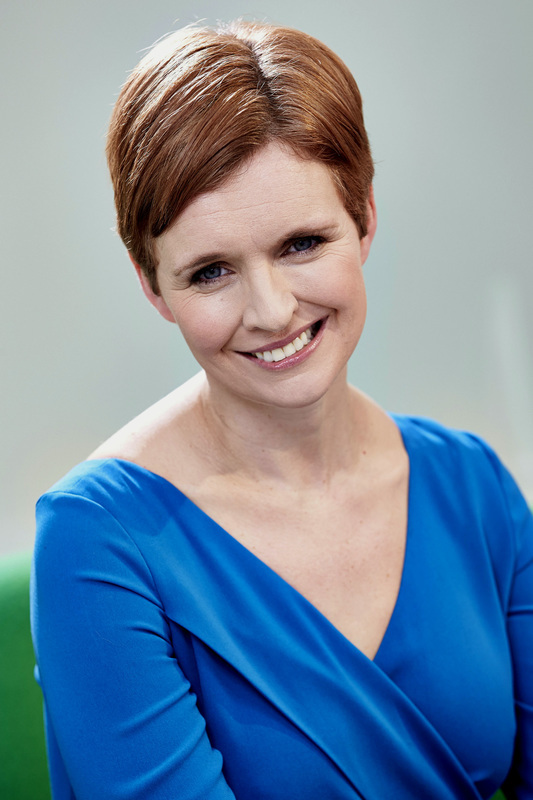 Pixie graduated from University College Cork Medical School in 1995. Following a year of medical and surgical internship in Ireland, she joined the Cambridge Vocational Training Scheme in general practice. This involved three years of hospital training at Addenbrooke’s Hospital Cambridge in medicine, surgery, general practice, care of the elderly, gynaecology, rheumatology, rehabilitation medicine and paediatrics. In 1999, she obtained her certificate in general practice training and membership of the Royal College of General Practitioners. Over the last 13 years she has worked both in the NHS and the private sector in Ireland and the UK. Pixie is currently a practicing GP at London's Harley Street. Her media career began in 2006 when she was asked to be the onscreen doctor in BBC Three’s ‘Freaky Eaters’ series, which ran for three seasons. She is best known for her role in Channel 4’s primetime, BAFTA-winning medical series 'Embarrassing Bodies’ and Channel 4’s ‘Food Hospital’. As well these major flagship shows, Pixie makes ad hoc appearances on a variety of other programmes as wide ranging as Celebrity Mastermind to This Morning. When not filming, Pixie spends her time writing columns for the Irish Mail, Mizz, Zest and Best magazines. She also hosts the weekly ‘Air your Ailments’ slot on Ireland’s Today FM. When she’s not busy with her clinical commitments and media work, Pixie can be found strolling, punting or cycling around her UK base in Cambridge, or sailing around the west coast of Cork. Although having given birth to her first child earlier this year, she describes herself as having more “nappy time” than leisure time. Pixie comes from a family background of medicine, being the third generation of doctors in her family, but only the first female medic! Having studied speech and drama from the age of five, she is an accomplished speaker on a variety of medical topics, with sexual health, dermatology, women’s health and health promotion being her specific interests.